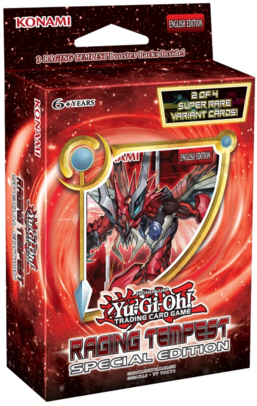 Raging Tempest: Special Edition is a Special Edition in the Yu-Gi-Oh! Trading Card Game (TCG). This page was last edited on 7 July 2017, at 13:24.